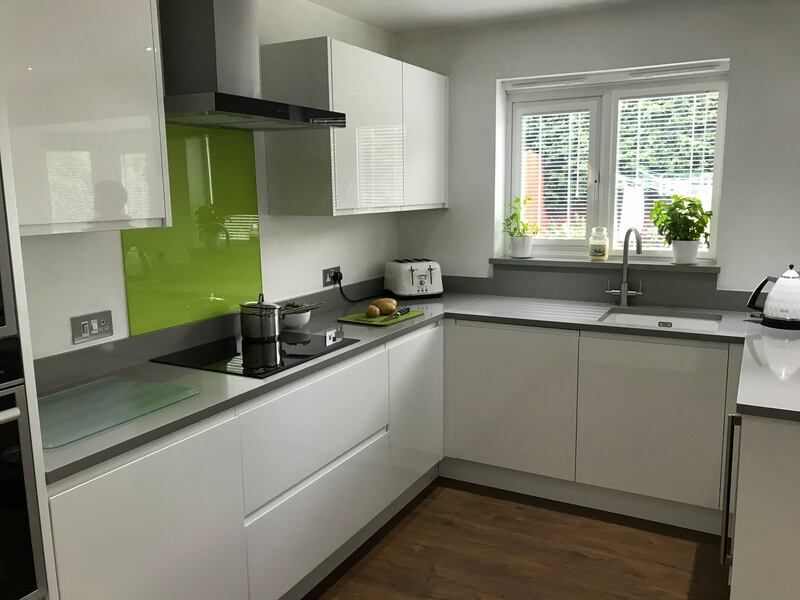 Here at Interior Solutions, we pride ourselves on a hassle free and complete service from start to finish. 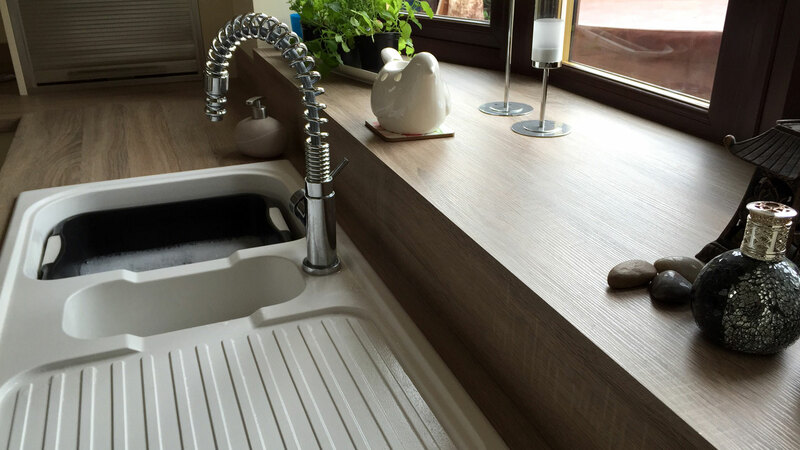 We provide a bespoke consultation, design and quotation, with no obligation. 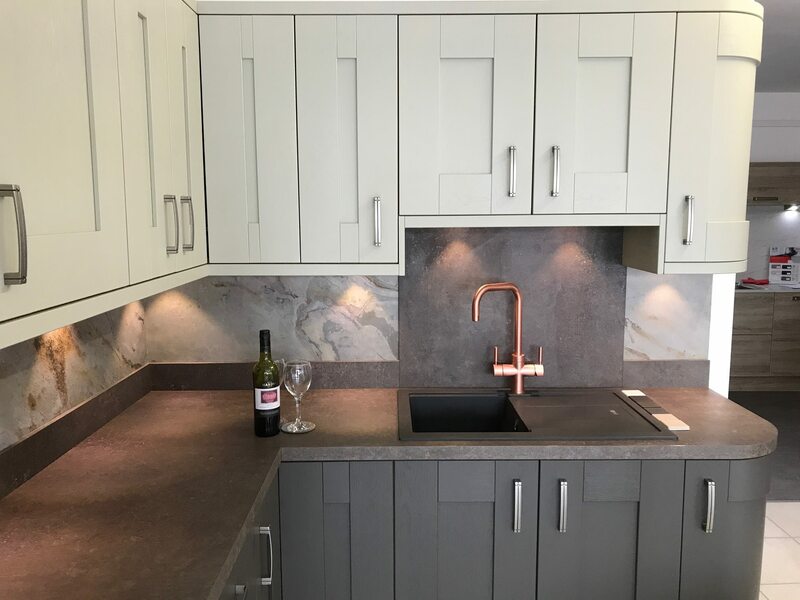 Our team of professional fitters, plasterers, electricians, plumbers, tilers and decorators ensure a smooth, professional and high quality service, with over 20 years experience. We can offer a range of surface finishes including Granite, Quartz, Corian, Laminate and Wood to make the project complete. 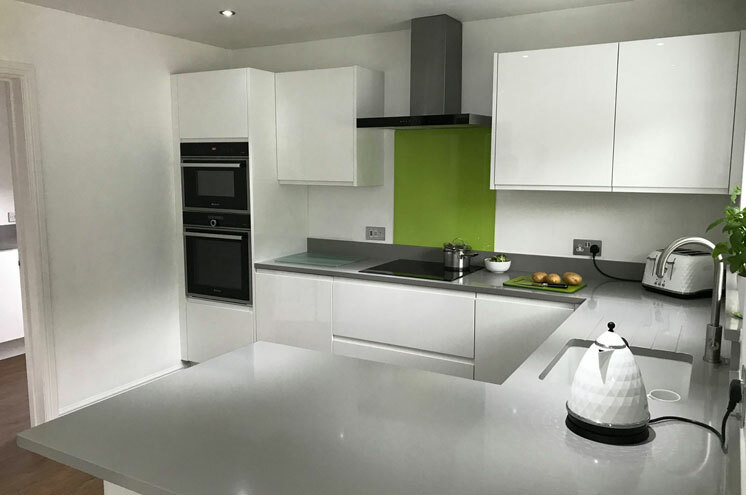 Here at interior solutions ltd, we understand that your kitchen is one of the most important rooms in your home. 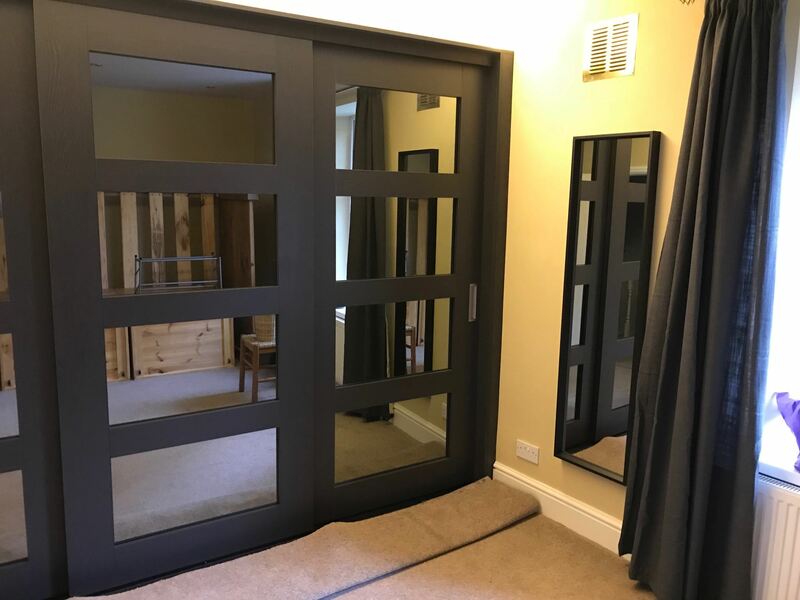 You can count on our team of experts to design and install the perfect room for you. 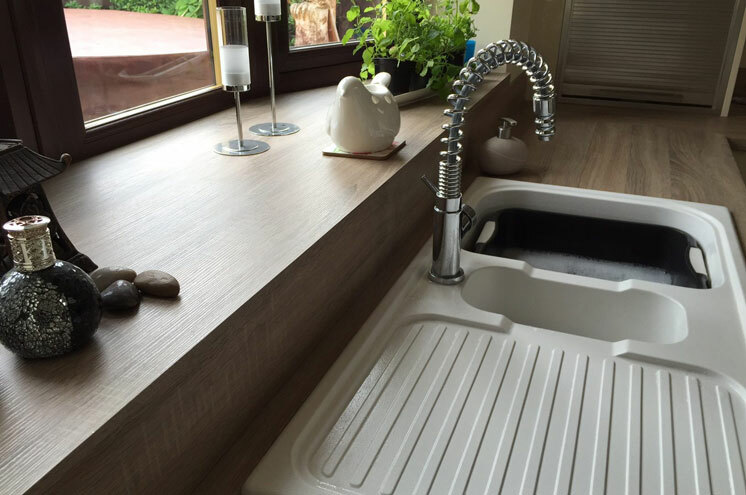 Modern or traditional, we cater for all paying the utmost attention to detail. 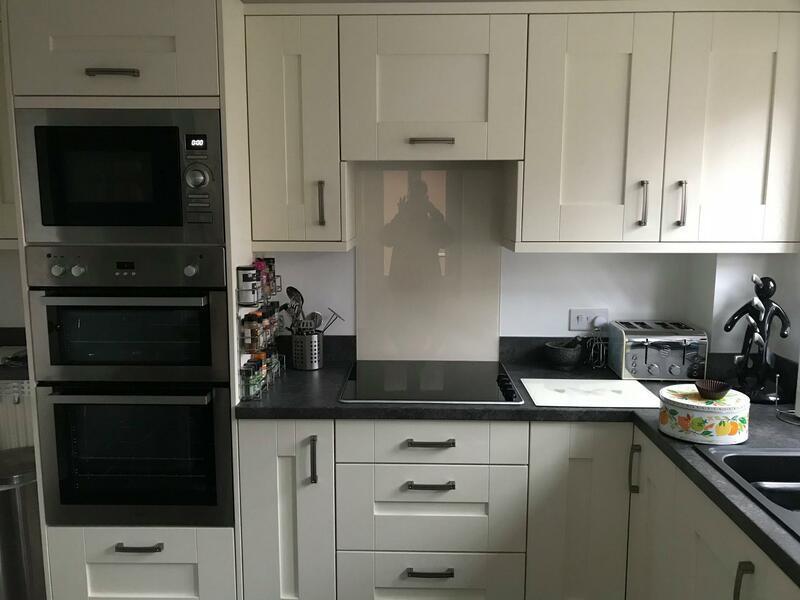 Alternativley we can offer a supply only kitchen. 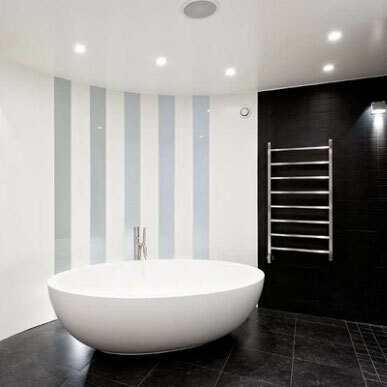 Interior Solutions is your one stop shop for Bathroom design and fitting. 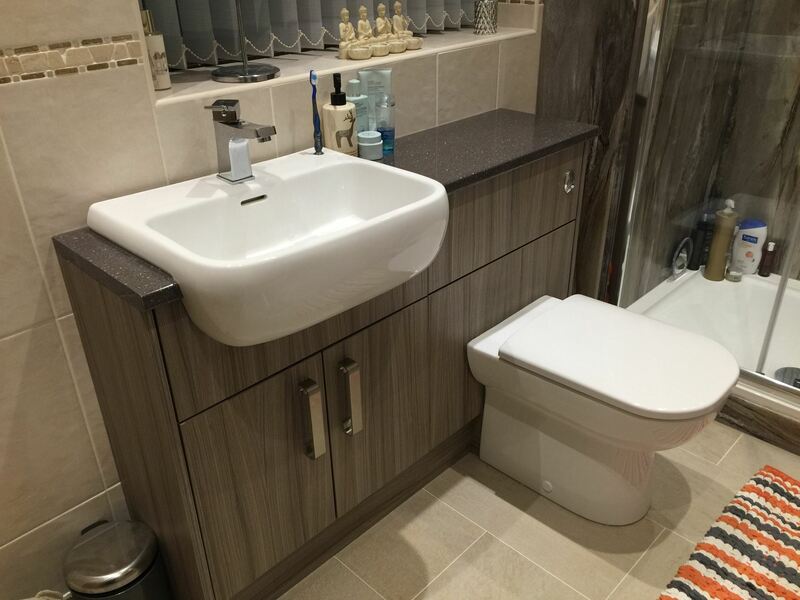 We offer an extensive range of traditional and contemporay bathroom furniture to fit your individual tastes and needs. 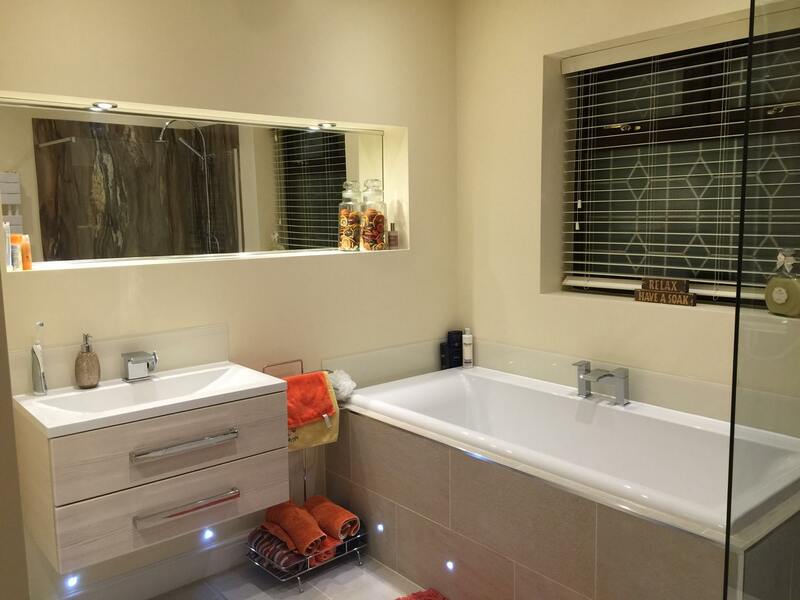 We are the experts in tailoring your bathroom design to both suit your taste and the space provided. 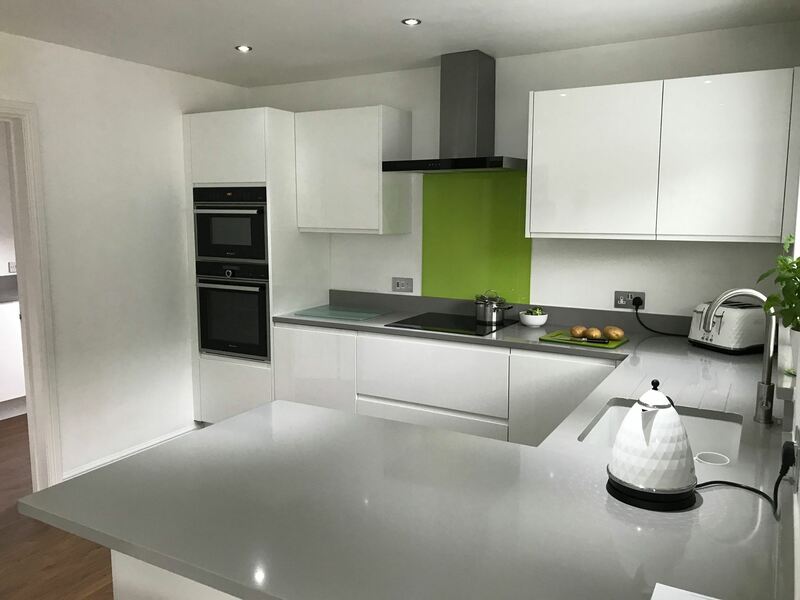 We offer a fully managed project from design to completion, so you don't need to look elsewhere for contractors. 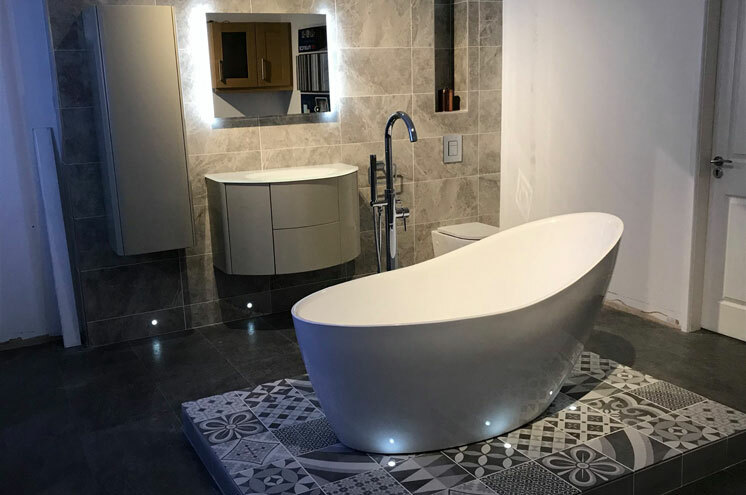 We offer a full range of classic and contemporary bathrooms and furniture from top end acrylic gloss doors to a full range of wood effect finishes. 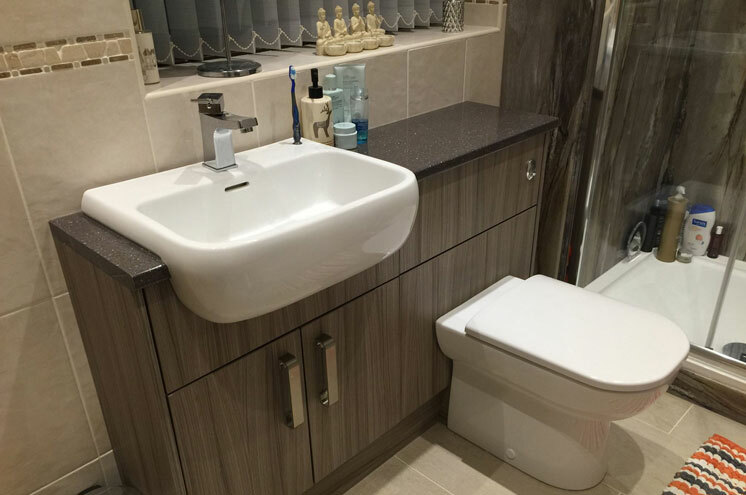 All plumbing is taken care of by us, so once we're done, your new bathroom is ready to be put to use. 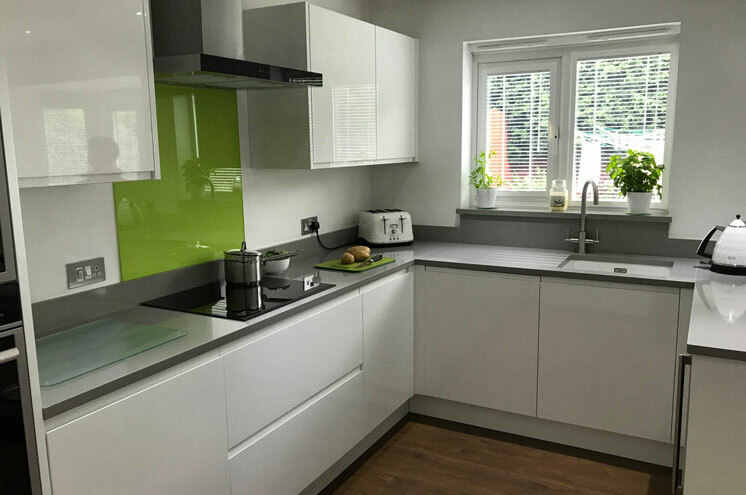 Our expert designers at Interior Solutions also design and install made-to-measure kitchens, bathrooms, bedrooms, bespoke furniture and office furniture around Rotherham and the surrounding area. Please call for more information. 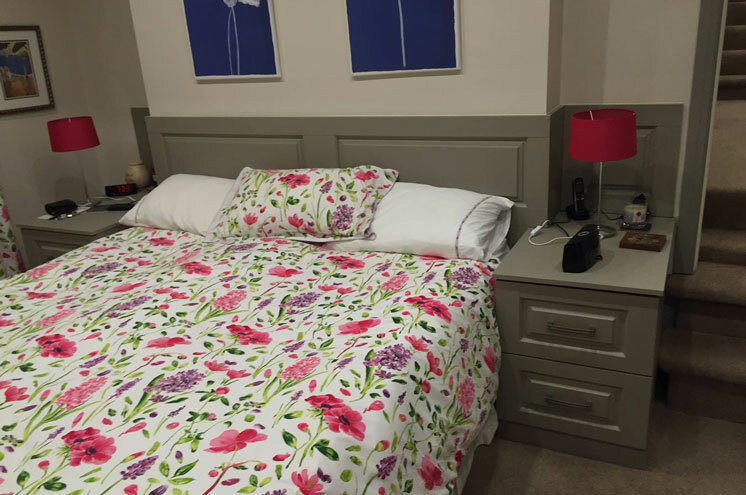 Interior Solutions is your go-to place for an extensive range of traditional and contemporary designs and furniture for fitted bedrooms. 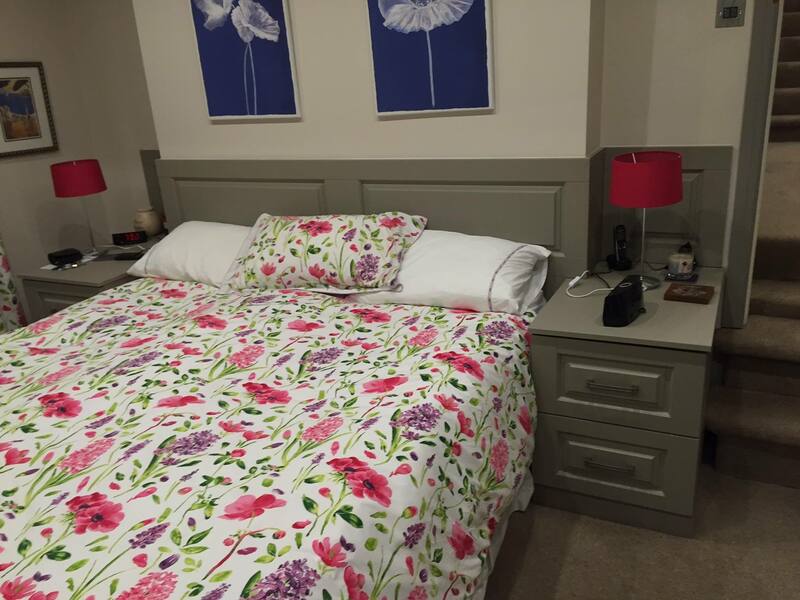 We are experts at tailoring the furniture to meet your exact requirements. 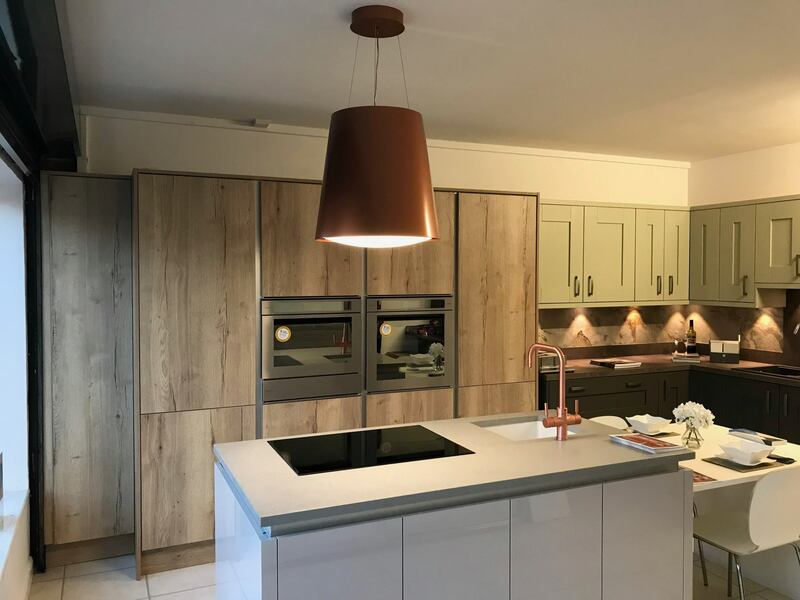 One of our expert design team can visit your home and provide a free, unique design to match your tastes. 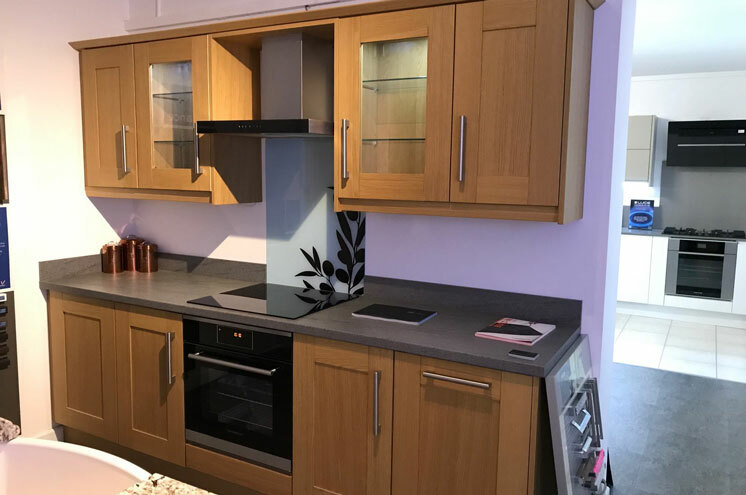 You can also visit us for customised kitchens, bathrooms and furniture for your home and office. We are based in Wickersley and cover Rotherham and the surrounding area. 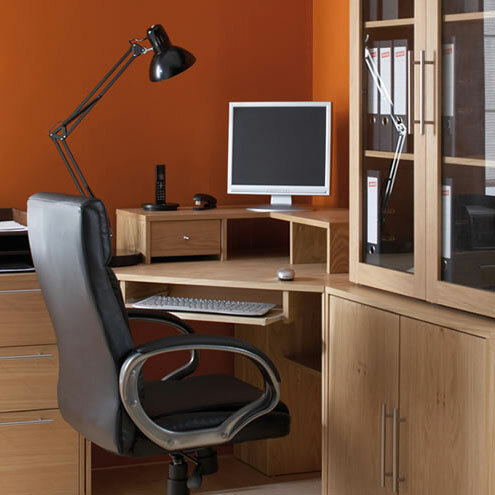 Are you planning a new or updated home office? 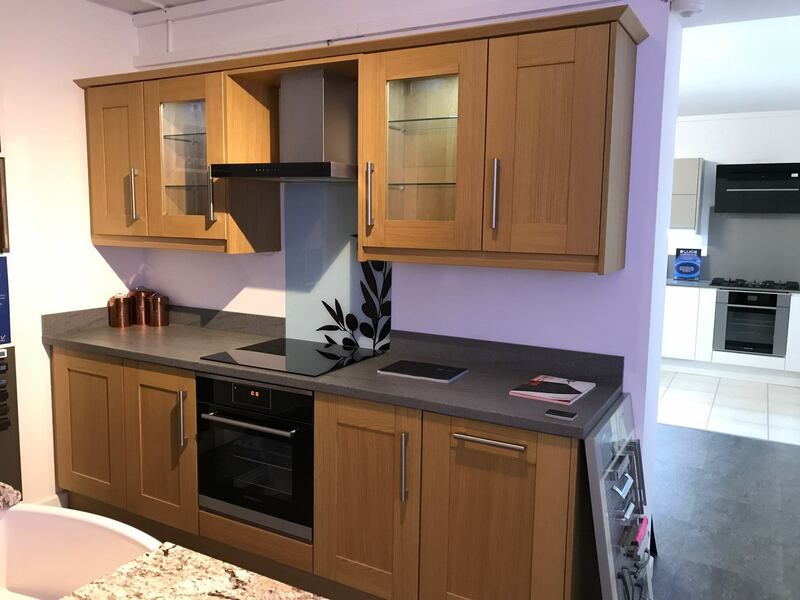 With Interior Solutions you can take your pick from our range of 32 acrylic gloss finishes and made-to-measure office furniture such as shelving, cabinets and computer desks. 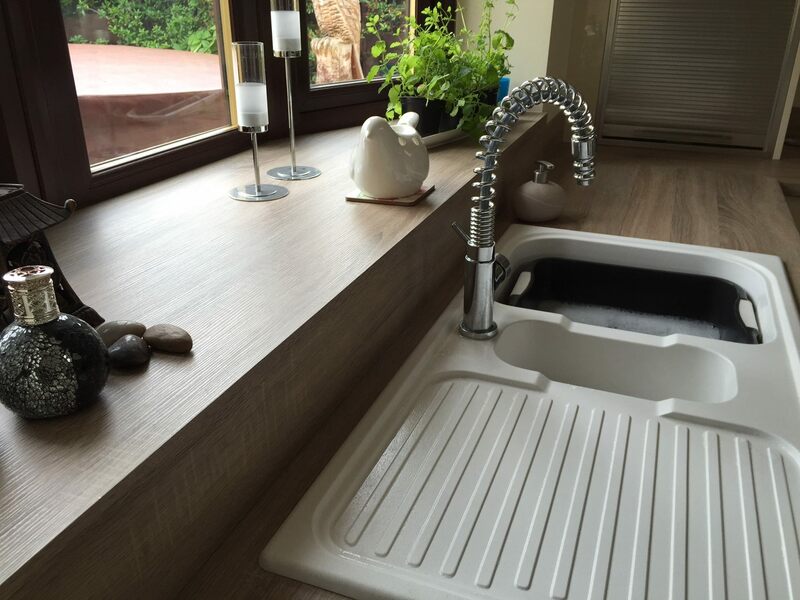 Call us to discuss your requirements and we will arrange a free consultation service. Our team can complete the job so you don't have to find the contractors yourself. 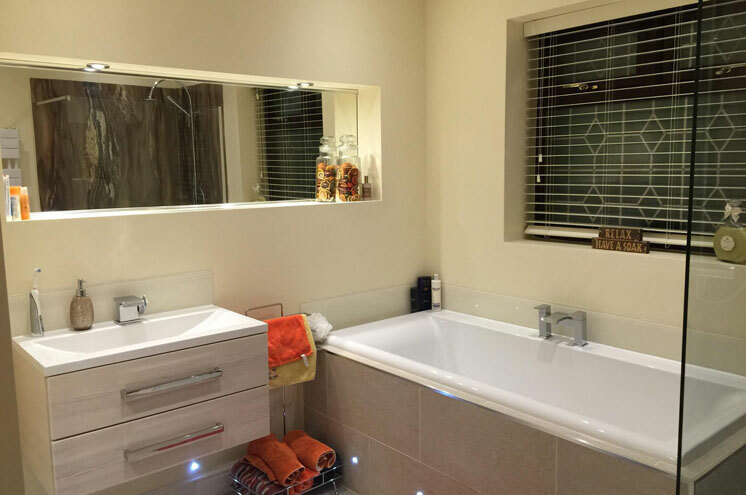 We are a one-stop-shop for all the building work, joinery, electrical work, plumbing, home entertainment installations, lighting and decoration. 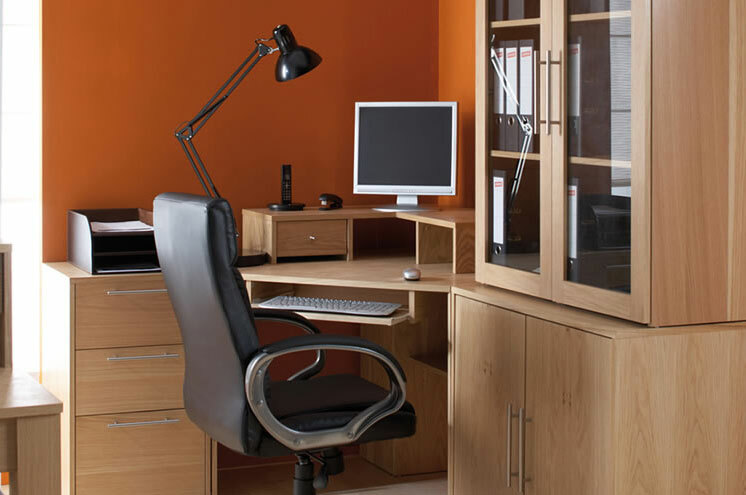 When you call us we take care of it all so that you can get to work in your new office as soon as we are done. 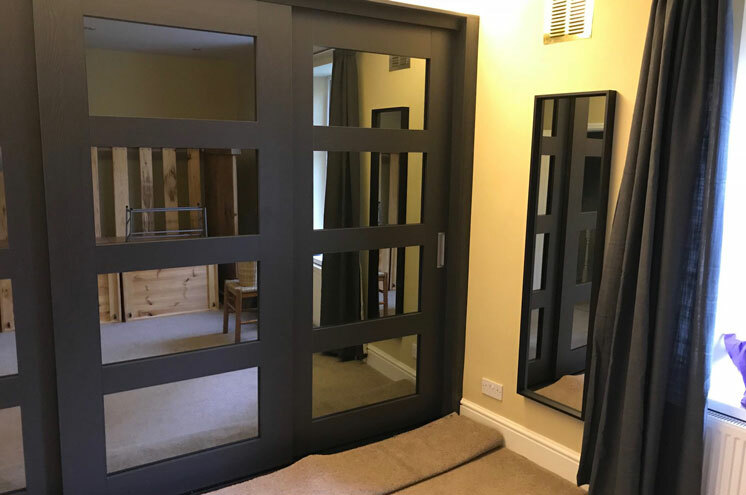 Here at Interior Solutions we are always very proud of our work and most important creating happy customers and we thank you for such reviews, our business as thrived and grown on this success. 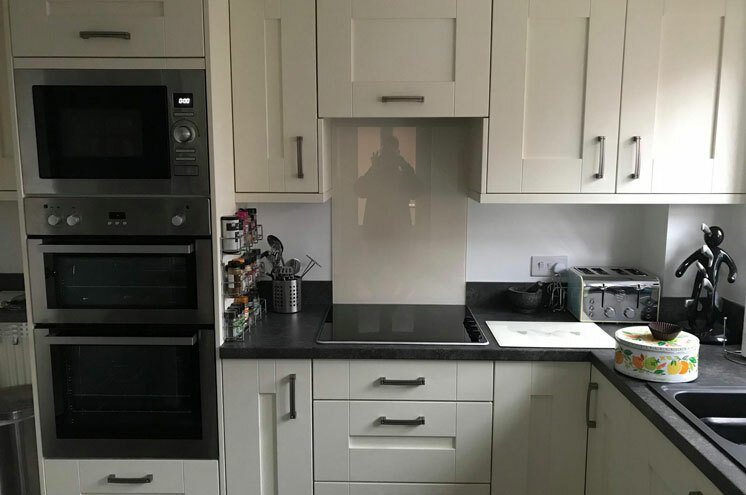 "After just recently buying a new home, I thought the whole process of designing and decorating would be a real pain. 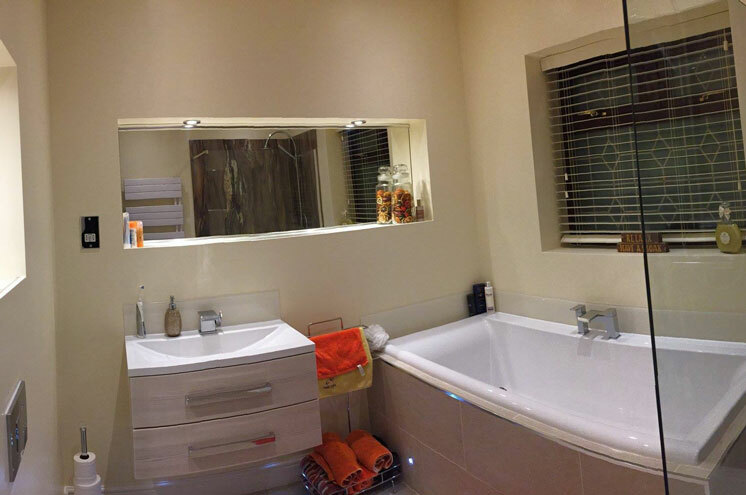 Interior Solutions exceeded my expectations and really took the ‘stress-factor’ out of the equation." "I found the sales team so incredibly easy to communicate with. I got the impression that they genuinely wanted to get everything perfect for me. Definitely coming back here if I want anything else doing! My thanks go to Matt especially, and of course his helpful team." Here at Interior Solutions we like to insure we achieve the highest quality finish, we therefore work with a wide range of recognisable brands. 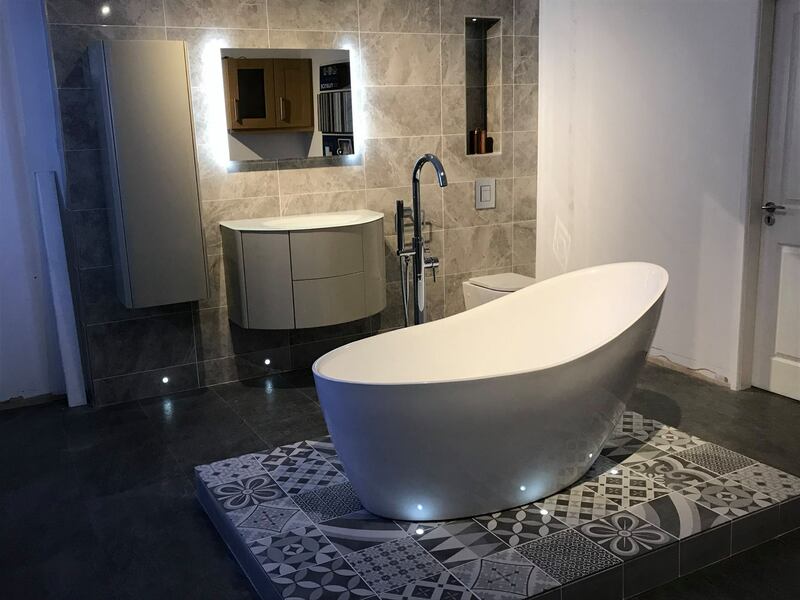 Interior Solutions is your one-stop-shop for bespoke furniture, fitted kitchens and bathrooms and room designs. Please call to discuss what work you would like carrying out on your home and to arrange a free survey.